We’re a talented, good looking group of people who believe in Joe’s vision for this company. Or, we’re the next iteration of the Brady Bunch. 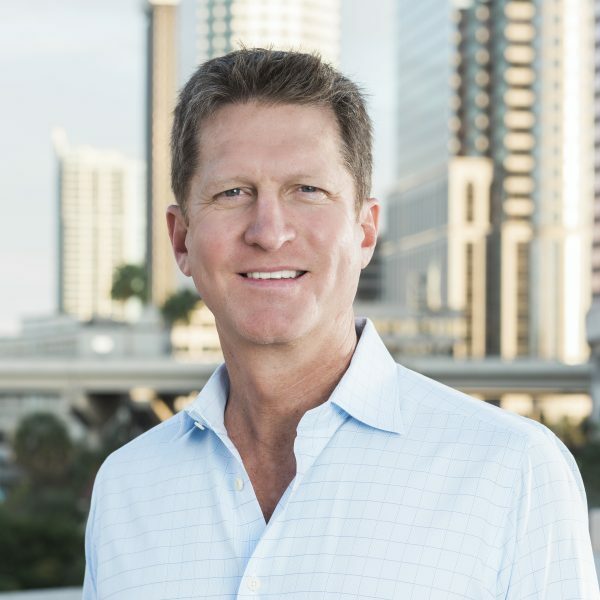 As President, Joe Collier sets the tone for Mainsail and, together with his leadership team, works to build a company where employees, partners and investors are all highly valued, and new ideas are welcomed. A native Floridian born in Miami, Joe received his Bachelor of Science in Hotel Management and Marketing from Florida State University and completed his internship in the European Hotel program in Leysin, Switzerland. He spent 15 years with Marriott International in sales, marketing and development before forming Mainsail in 1998. Juli joined Mainsail in 1999 following a distinguished 16 year career with Marriott which encompassed both operations and finance. She began at the Albuquerque Marriott then continued on through San Francisco, Denver and Tampa, where she was the cluster Controller for multiple Marriott properties. Her international experience as Financial Director took her to Mexico and to South America where she opened the JW Marriott Hotel Quito before returning to the US and Mainsail. Jana oversees all aspects of this division of Mainsail which procures, furnishes and manages luxury apartments to corporate, government and leisure clients. Jana graduated from The School of Hospitality Business at Michigan State University and worked in the hospitality and property management industries before landing in corporate housing 17 years ago. After completing a degree in engineering at Iowa State University, Brian joined the industry in 1997. 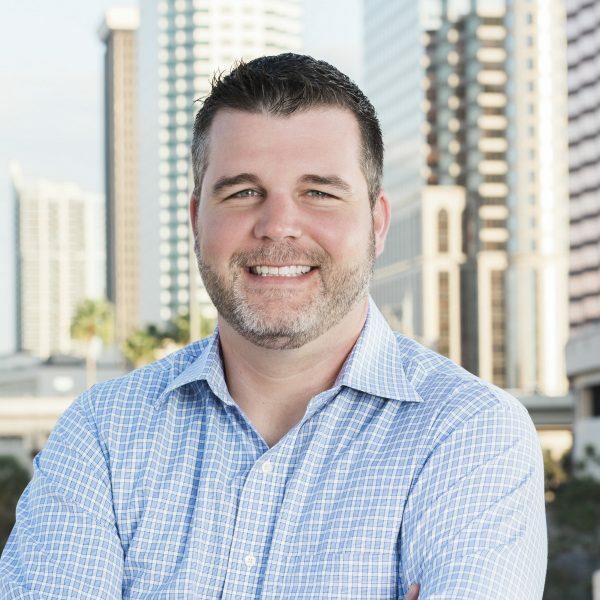 As a partner in the development company, Brian manages the oversight and direction of Mainsail's real estate development operations; provision and maintenance of development resources; client, consultant and contractor relations; review and control of process methodology. Joining Mainsail in January 2012, Norwood oversees the sales and marketing functions for all the Mainsail assets. 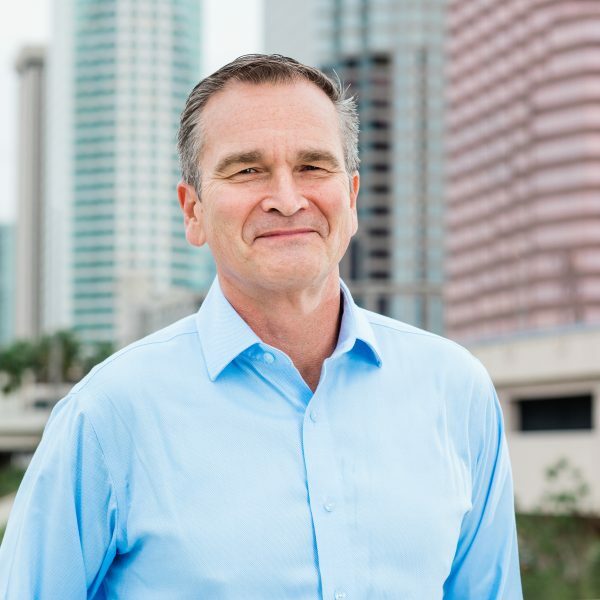 With a hospitality sales career spanning more than 30 years, Norwood was most recently the Vice President of Sales for Visit Tampa Bay. Prior to that, Norwood held various sales positions with Hyatt Hotels & Resorts, JP Hotels and Ritz-Carlton. Pet peeves include dogs that won’t come when called. Prefers urban settings. Fanatical traveler. 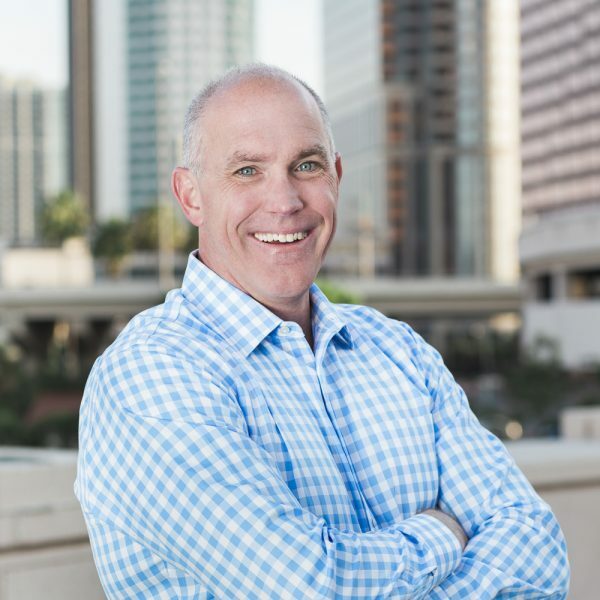 Brad joined Mainsail in 2018 and currently oversees the areas of finance, project accounting and hotel operational accounting. He works closely with the senior leadership and key stakeholders to identify additional opportunities to grow the company’s core domestic businesses. Brad was previously the Vice President of Finance for Faena Hotels & Residences, where he was responsible for direct oversight of all financial and technology responsibilities. 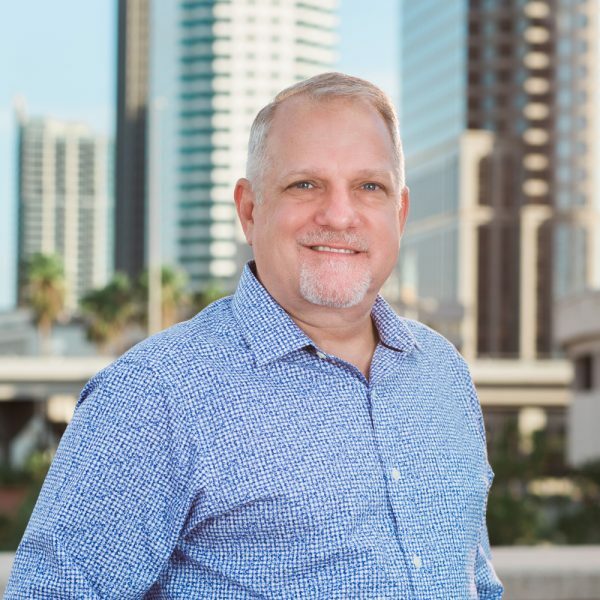 A graduate of the Culinary Institute of America and a 30-year hotel veteran, Tom came to the Epicurean from the Loews Hotels at Universal Orlando, as the Executive Assistant Manager. Prior to Loews, Tom began his career with a 20-year stint with Hyatt Hotels, starting with the Hyatt Regency New Orleans. With over 18 years of experience in human resources, Vanessa has worked all over the world most recently as a Benefits and Wellness Specialist at Sailsbury University in Sailsbury, Maryland. A veteran to the Mainsail Lodging & Development family, Vanessa served as the Human Resource Manager and helped open Scrub Island Resort, Spa & Marina. She holds a BA in Major Business Administration from the University of the Virgin Islands and a pgD in Human Resources Management from the University of Westminster. 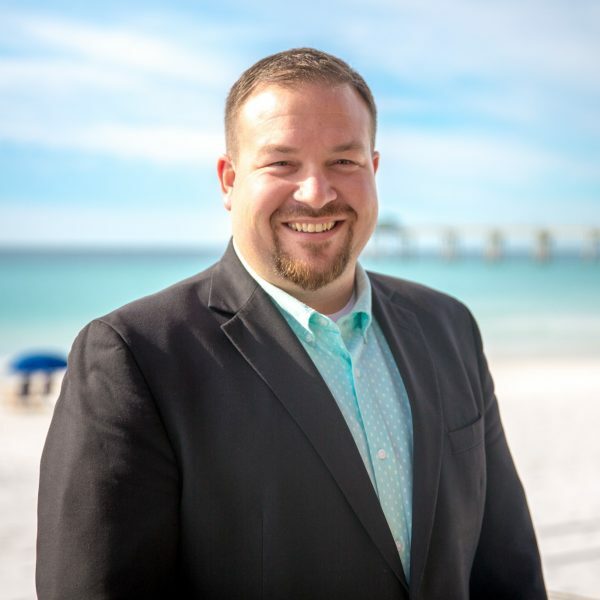 A 10-year veteran of Mainsail Lodging & Development, Shawn worked his way from front desk host at Mainsail Hotel & Conference Center to Director of Operations at Epicurean Hotel. During his time at Epicurean, while he wasn't cracking jokes, Shawn played an integral role in the achievement of many awards and recognition's, including Marriott’s Best New Hotel of the Year in 2013 and Marriott International Hotel of the Year in 2017. Kevin joined the Mainsail team as general manager of the Epicurean Hotel in 2017, coming to us with over 13 years of hospitality experience. He previously served as the general manager of Hotel Max in Seattle, Washington for 3 years. Kevin spent time in San Francisco moving his way up through various hotels and graduated from Michigan State University with a degree in Hospitality Business. 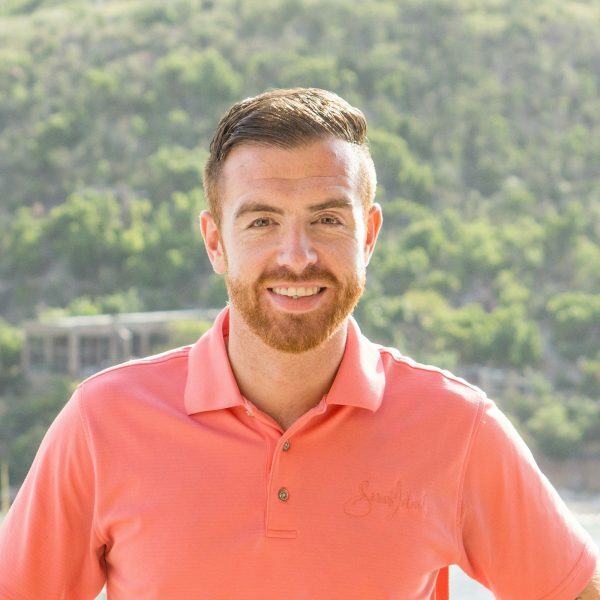 Originally from Scotland, McArdle joined the Scrub Island team in 2018. Previously, Scott was the General Manager at Perle Hotels and Area General Manager at Place Hotels. Scott has prior Autograph Collection experience from The Glasshouse in Edinburgh, where he served as the Operations Manager. 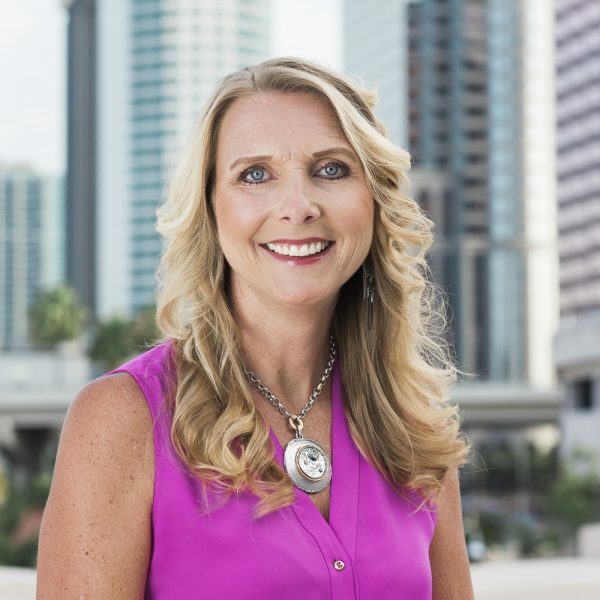 With more than 20 years of experience in the travel and hospitality industry, Shauna comes to Mainsail Vacation Rentals from TurnKey Vacation Rentals, where she operated as General Manager. Prior to that role, she spent 3 years as the Director of Sales and Marketing for the Hotel Indigo in Sarasota. Shauna was nominated for guest service excellence within Visit Sarasota County’s National Tourism Week. 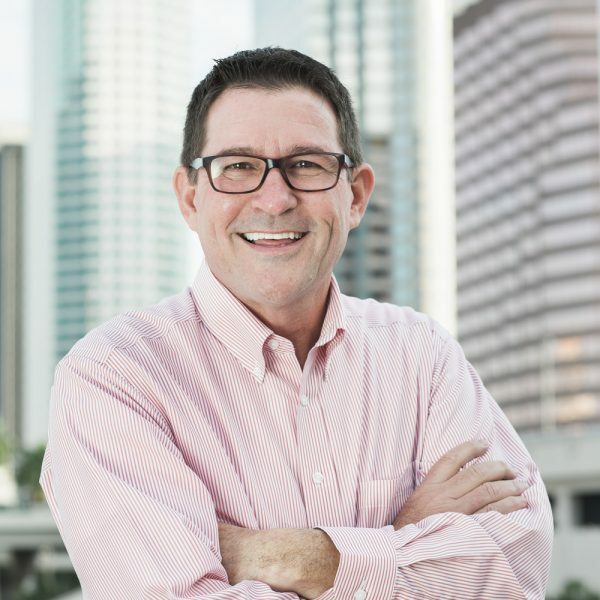 With 20 years of hospitality industry experience, Jim comes to The Island from the Marriott St. Petersburg Clearwater, where he worked for seven years, acting as director of hotel operations. A graduate of Columbia College, Swaim has earned a number of recognitions during his career, including The Spirit to Serve Award and Marriott Housekeeping Excellence. 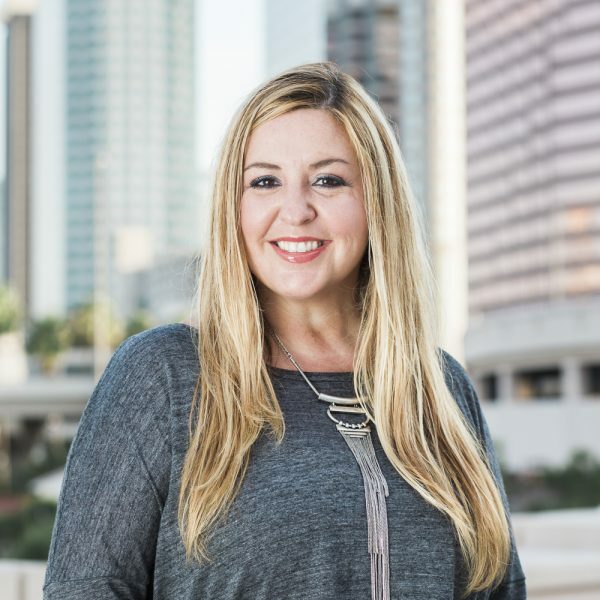 Neisja spent 11 years as Director of Sales at the Mainsail Suites Hotel & Conference Center. 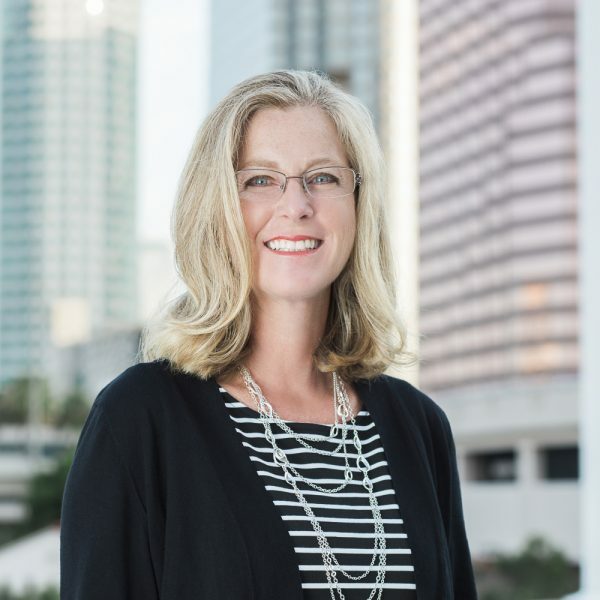 When the Mainsail Conference Center opened in 2009, she developed a sales team and implemented innovative strategies to maximize the facility. 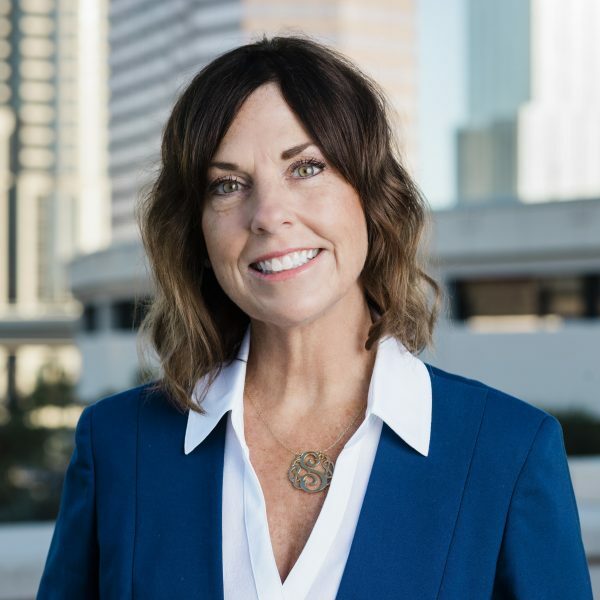 Prior to her work with Mainsail, Jones worked as a Sales Manager at the Tampa Marriott Waterside and the Marriott Event Booking Center. 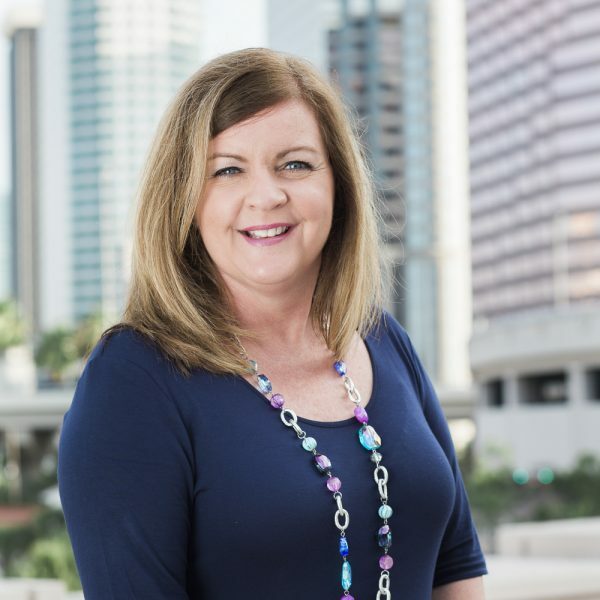 Maura joined Mainsail in December of 1998 as the Controller responsible for three companies with about 25 employees. Since then, Mainsail has grown to more than 180 employees in the US with another 100 at our Caribbean location and over 30 companies. She is responsible for the oversight of all accounting functions for these entities. A graduate of the French Culinary Institute in New York City, Chad's career includes stints at Layla under Chef Frank Proto; Montrachet, presided over by Chef Chris Gesualdi; and at the Savoy under Chef Peter Hoffman. Johnson is also currently the executive chef at Haven in Tampa as well as the Epicurean. Johnson was a semi-finalist in 2014 and 2012 in James Beard Foundation's Best Chef: South Region. Best Chefs of America also named him a 2014 Top 25 Best Chefs in American South. 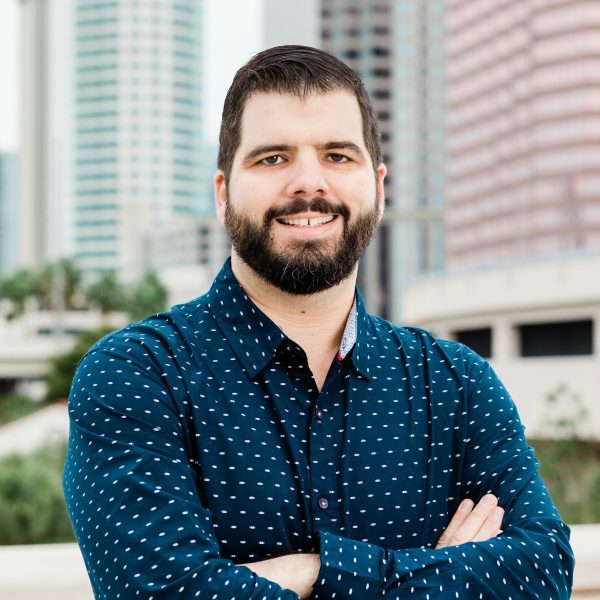 With nearly 15 years of experience in the hospitality industry, Brandon came to the Epicurean from Marriott International. Previously, he worked for Quorum Hotel & Resorts and Harvard University's Crimson Catering in Cambridge, Mass. as a Senior Catering Manager. Nancy joined the Scrub Island team in 2016 and has spent the last 25 years working for domestic and international hospitality markets, most recently as the Director of Sales & Marketing at the Renaissance St. Croix Carambola Beach Resort & Spa. 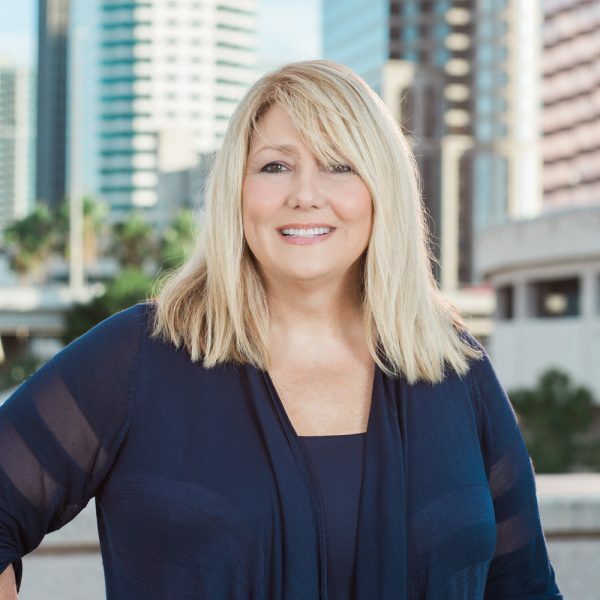 A 10-year Marriott veteran, Nancy joined the Mainsail team after relocating to the Tampa Bay area in early 2016. Nancy most recently worked at the iconic Mayflower Hotel in Washington, D.C. for five years, where she managed high-profile events and led the sales and event teams’ transition from a Renaissance Property to an Autograph Property. Nancy also managed at the Key Bridge Marriott, the longest operating Marriott hotel in the company. She understands the ins and outs of historic renovations and is thrilled to be a part of another restoration project with the Fenway Hotel. 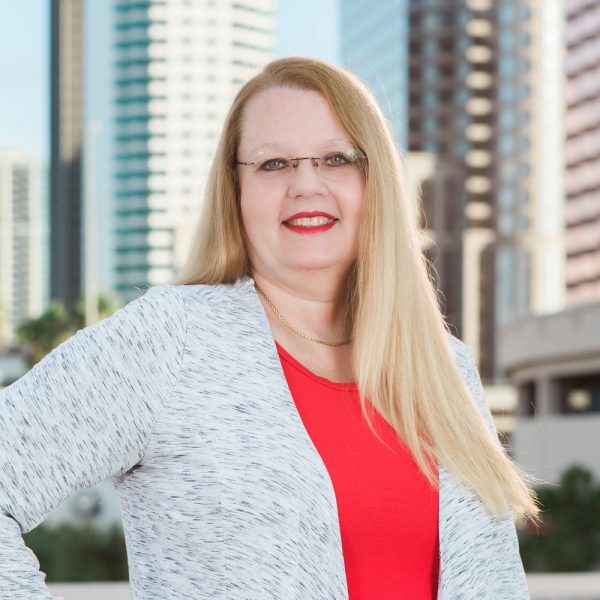 As a graduate of Florida Gulf Coast University with a bachelor’s degree in Resort & Hospitality Management, Kelly began her career with Hyatt Place Coconut Point in Bonita Springs at the front desk prior to moving into the sales department. 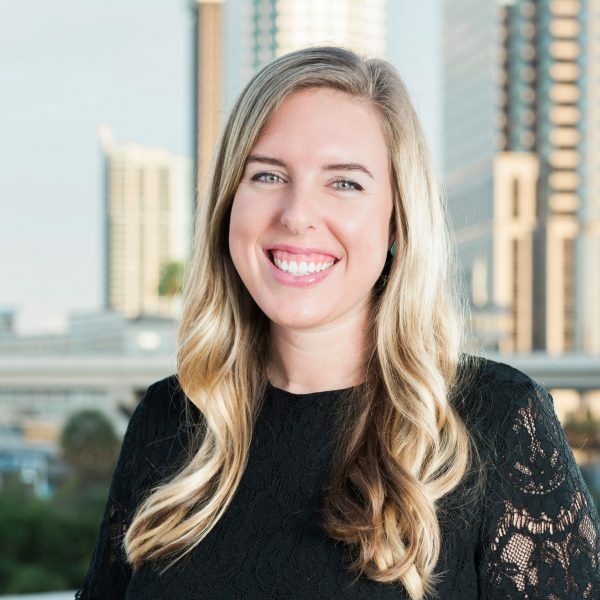 Kelly joined Mainsail in 2013 as an opening operations team member of the Epicurean Hotel before moving to the corporate office in 2015. Rhonda's 15 years of hospitality management includes Omni Hotels, as well as Hilton Corporate properties and franchises. Rhonda also has 7 years in pharmaceutical meetings & convention management with Sanofi-Aventis and Sirion Therapeutics before joining Mainsail in August 2010. 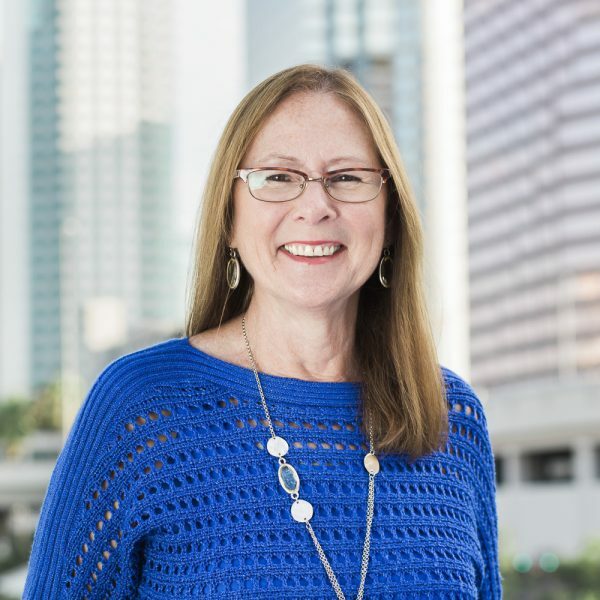 Judy has been in hospitality for twenty plus years with experience in revenue management, reservations, PMS installation & training and as a general manager. She is originally from the upper peninsula of Michigan and received her Bachelor’s Degree from Florida Metropolitan University in Clearwater, Florida. Judy currently oversees the reservations team responsible for all hotels. Evelyn comes to us with over 27 years in the hospitality industry. 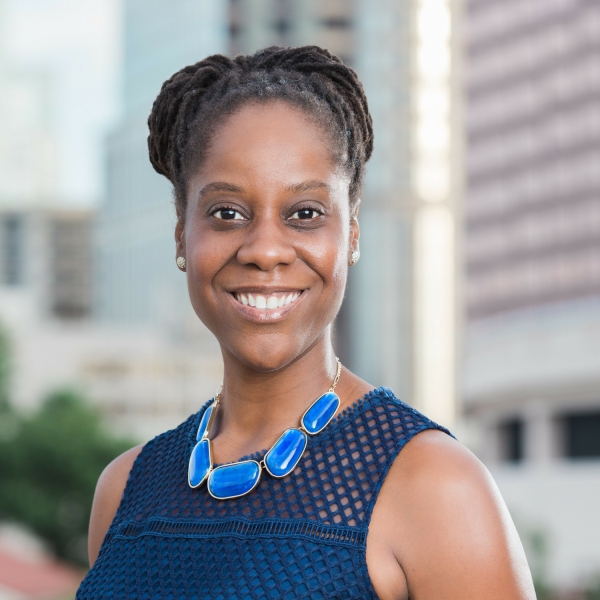 She joined Mainsail in 2013 as the Director of Human Resources & Training for Epicurean Hotel, where she implemented pre-opening hiring, training and HR best practices. 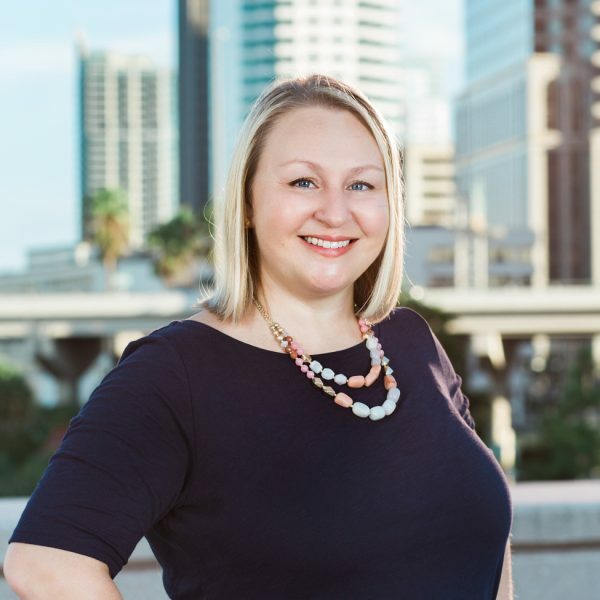 Prior to joining Mainsail, Evelyn worked at the Loews Portofino Bay Hotel in Orlando, FL for over seven years as the HR Training Manager where she lead training and development initiatives for the hotel and campus. When not enjoying building great team members at work, she is dashing around town with her family, painting, writing and exploring her creative side. Her first career aspirations were to be a ‘Fame’ dancer. Dale's career in the hospitality industry has included stays in California, Missouri, South Carolina and now Florida. Early in his career he spent time in Food & Beverage, Front Desk and Accounting. Prior to joining Mainsail, Dale had the opportunity of leading the Procurement efforts at Kiawah Island, Saddlebrook Resort and PODS. 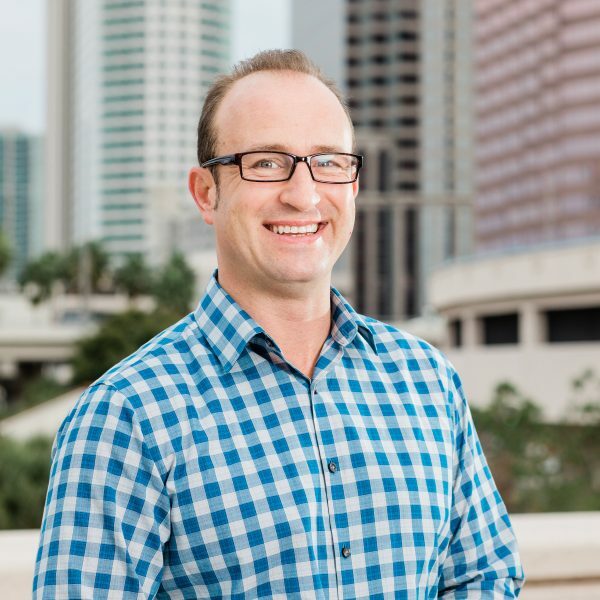 As an IT professional with over 16 years of IT experience and just over 8 years of Luxury Hotel and Condo experience, Robert joined Mainsail in 2014. He was previously Director of Information Technology for Montage Hotels & Resorts in Park City, Utah. 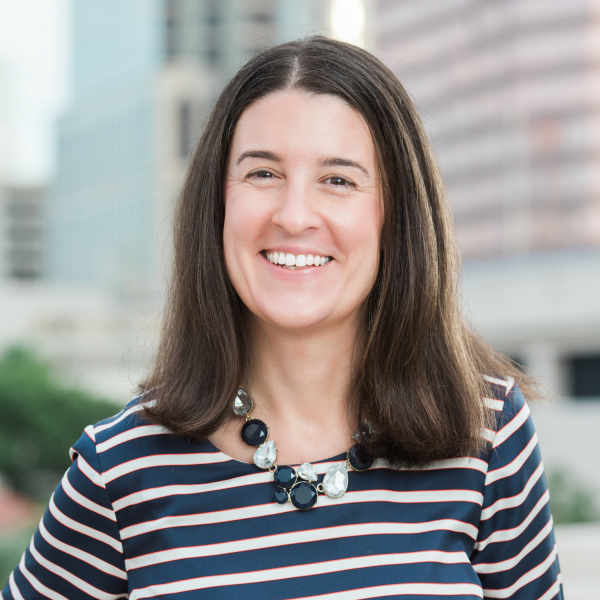 Caroline is a Florida native from Tampa and joined the Mainsail team in 2017. She brings 15 years of experience as a corporate meeting and event planner. When not busy having fun in the office you can find Caroline at Jazzercise, on tour with Fleetwood Mac or hiking with her dogs in Cashiers, NC. 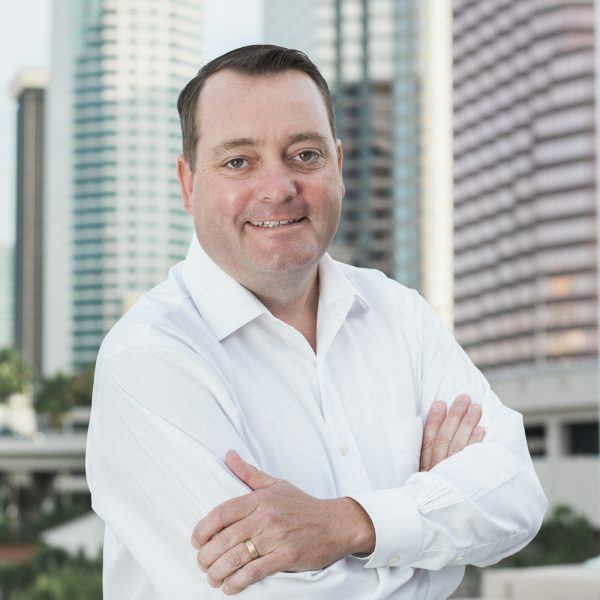 Hardy joined Mainsail in 2009 bringing with him nearly 15 years of experience in the corporate housing industry. After graduating from UCF, Hardy began his career in hospitality as an operations associate for an independent provider in Orlando. 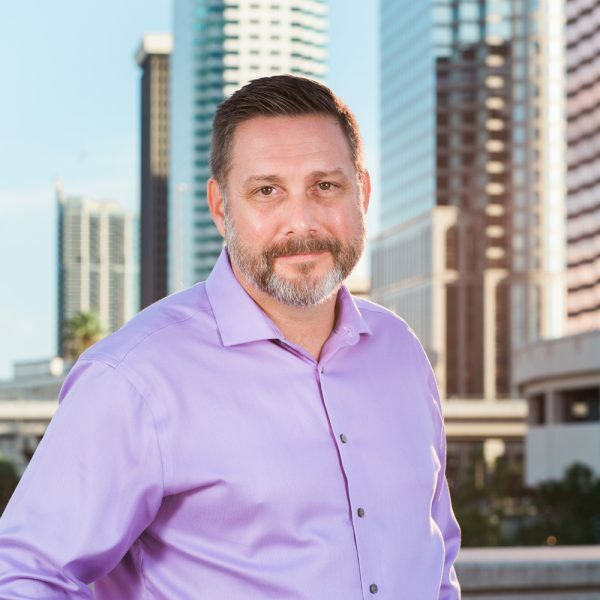 Presented with the opportunity to be part of a company expansion, Hardy assisted in opening an office in Tampa, learning all aspects of the operation over an eight-year period. In 2003, Hardy returned to Orlando to manage the operations department and oversee the transition to a Marriott ExecuStay franchise. 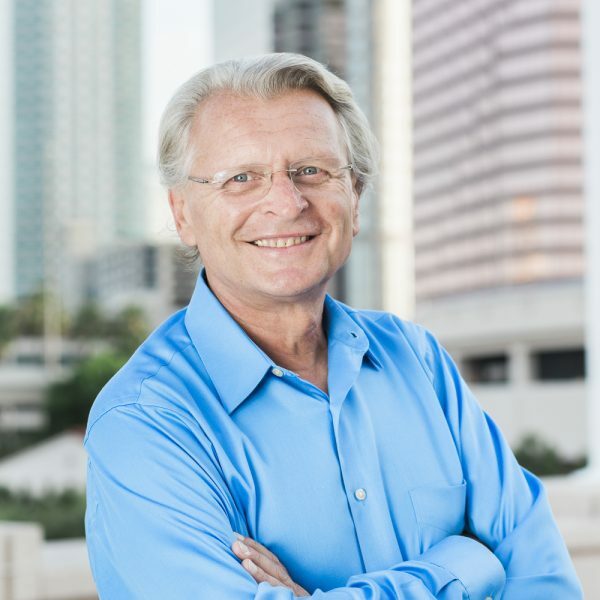 In 2009, Hardy joined Mainsail as General Manager for the Orlando market serving all of Central Florida as a franchise office for Oakwood Worldwide, selling and servicing both ExecuStay and Oakwood branded apartments. Victoria joined Mainsail in August 2010. She comes with an extensive background in corporate housing. 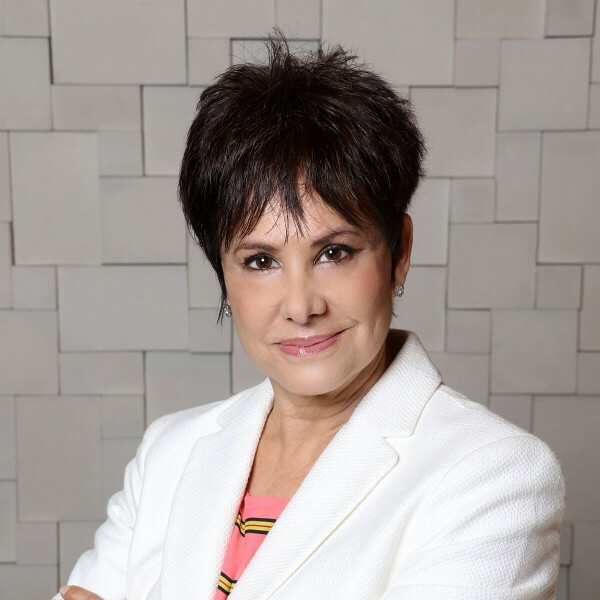 She began her career with ExecuStay when the company was still run by the founding partners, before being purchased by and later franchised by Marriott and then sold to Oakwood Worldwide. 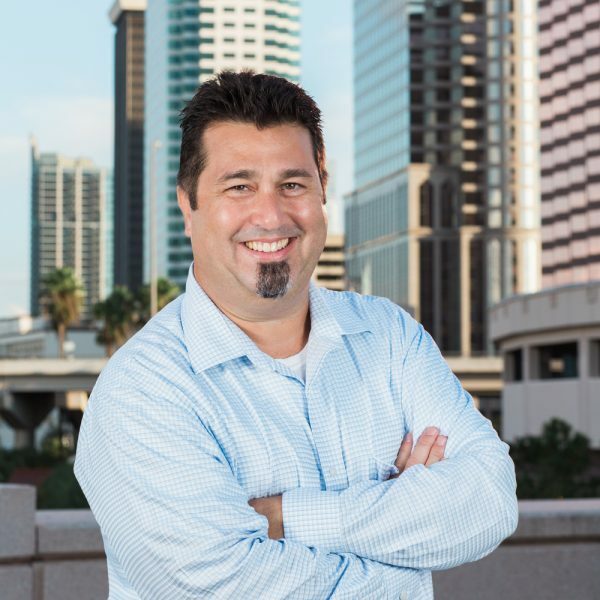 With 13 years in the Corporate Housing Industry, Mark joined Mainsail in 2011. Mark manages the Jacksonville market for both Oakwood and ExecuStay brands. His office covers Jacksonville, Gainesville, the Florida Panhandle and the Savannah, Georgia areas. Prior to corporate housing Mark worked in the restaurant industry for 25 years. Jason is a Florida native from the Miami area. He graduated from Florida State University where he met his wife and in 1997 moved to the Raleigh, North Carolina area. 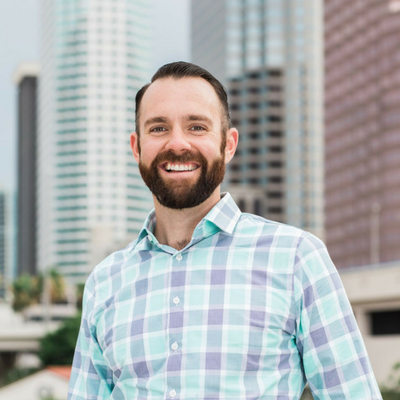 Jason started off in multi-unit residential housing where he was a property manager for a Florida based apartment community. During this time he was introduced to the concept of corporate housing through a group that was residing at his community. 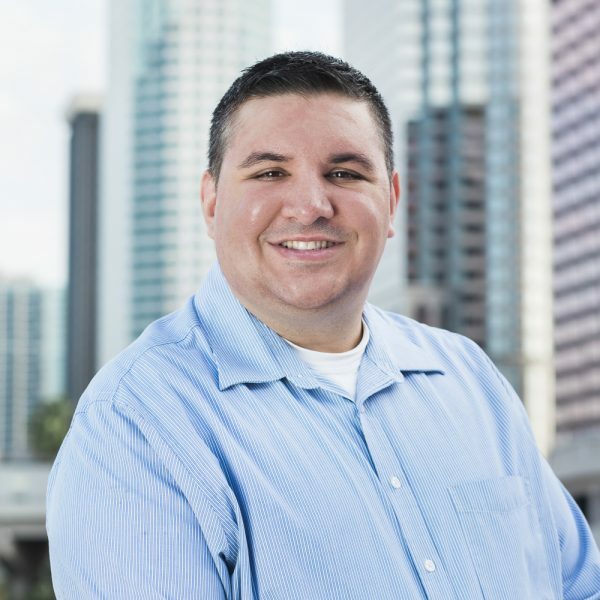 In 2000, Jason began to work for Marriott ExecuStay as an Account Manager and handled sales for the area. In 2005, Mainsail purchased the ExecuStay Franchise in Raleigh and Jason joined the team. As Project Manager, Jason oversees the special initiatives for all markets. 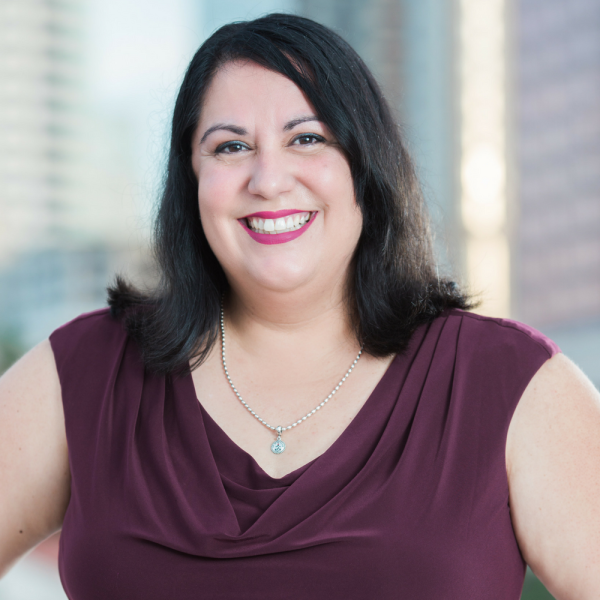 Karina joined Mainsail in 2010 and has held various positions with ExecuStay-Atlanta, including sales and customer service, and currently is General Manager for the Atlanta team which services the entire state of Georgia and parts of Alabama. 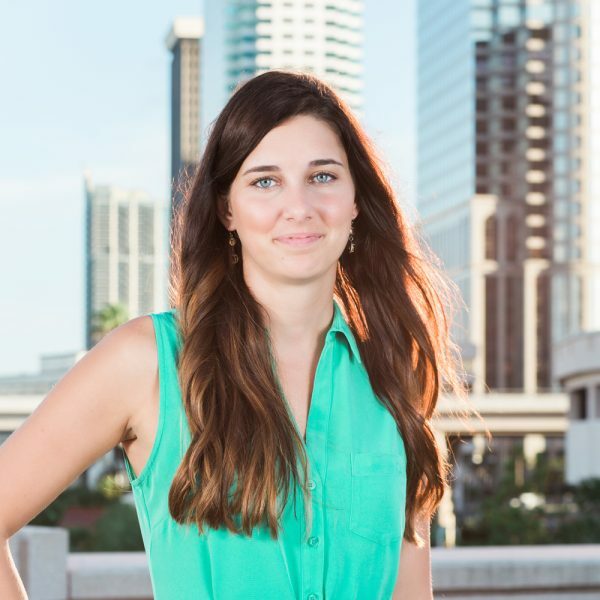 Prior to starting her career with Mainsail, Karina worked in the legal field.